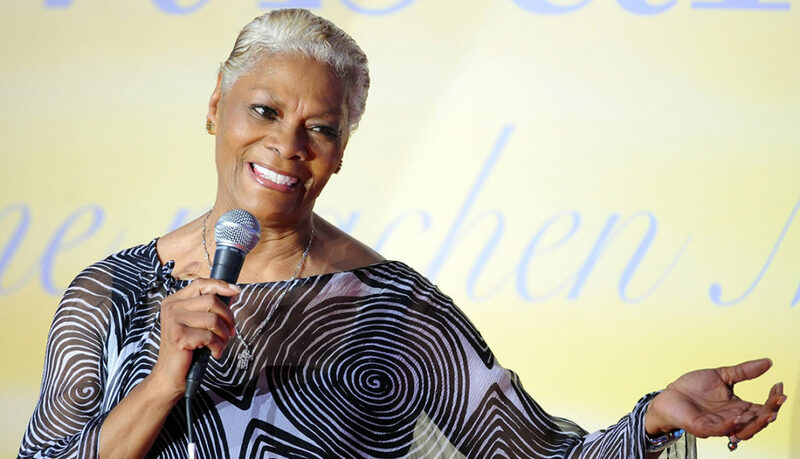 This installment of The Five Count featured an exclusive interview with singer Dionne Warwick. Dionne is best known for hits like That’s What Friends Are For, Walk on By, I Say a Little Prayer, and (Theme From) Valley of the Dolls. 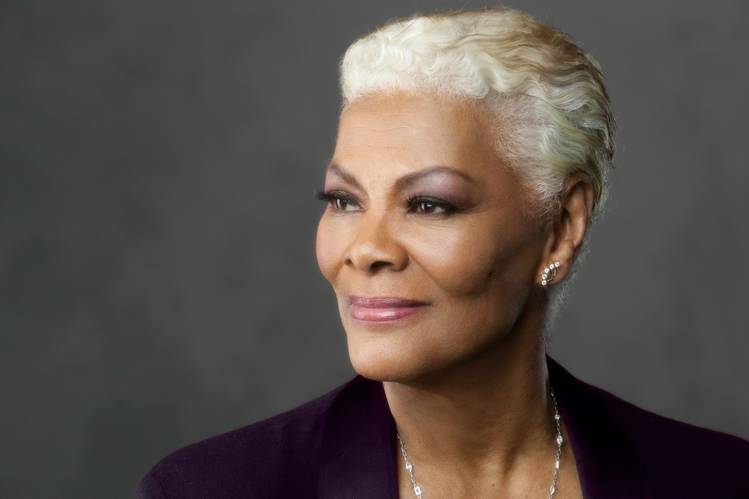 She’s also won numerous Grammy awards and was awarded the Grammy Lifetime Achievement Award. During the show she discussed her memories of recording We Are the World, working with Donald Trump on the TV show The Celebrity Apprentice, and her new album She’s Back. Get your copy today! During the rest of the show we discussed misconceptions about Saint Patrick’s Day, the proper ways to poison a hotdish, and ranked our favorite chewing gum commercial jingles. We want our black ninja and we want him now!